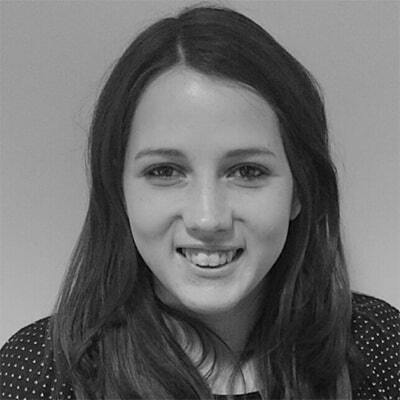 Natacha Jones is an experienced esports producer and observer who holds the role of student esports coordinator at the British Esports Association. 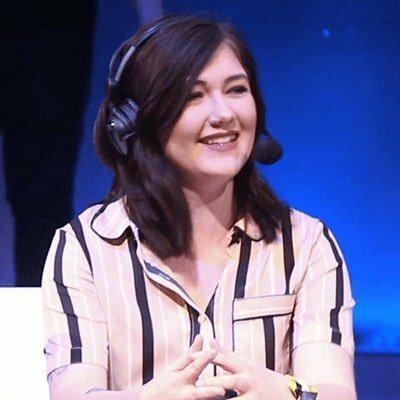 She looks after the British Esports Championships for schools and colleges, working alongside school projects lead Tom Dore, epic.LAN and our team of admins. Over the past few years, Natacha has built up some impressive experience within UK esports. 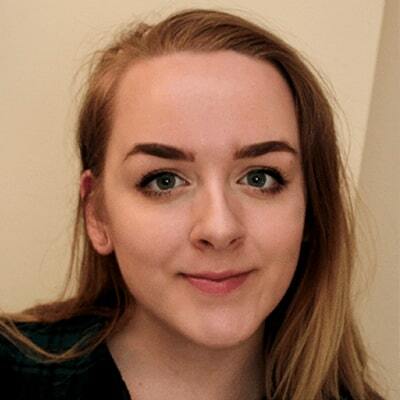 She was project manager for the King of the North gaming festival, president of the University of Manchester Esports Society and has also been working as a freelance esports observer and producer. In January 2019, Natacha was promoted at the NUEL to creative director. Adam is a Partner and the Head of Digital Media/ Technology at Onside Law, a boutique law firm based in London and specialising in the sports, esports and media sectors. 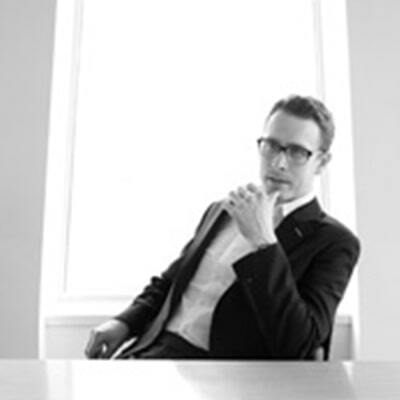 He acts for a broad range of clients within these sectors including governing bodies, teams, individuals, established brands and start- up/growth businesses. 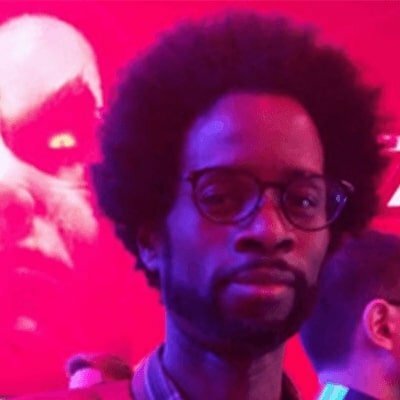 Dominic has an extensive background in video games trade journalism, having worked at NewBay Media on games industry publication MCV and as editor of tech trade title PCR. He founded his own publication Esports News UK in 2015 to cover the UK League of Legends scene and other esports games in the UK, conducting player interviews, match reports and covering news. Dominic is responsible for content on the British Esports Association website, internal and external communications, handling public queries and works with marketing and PR on the association’s messaging. 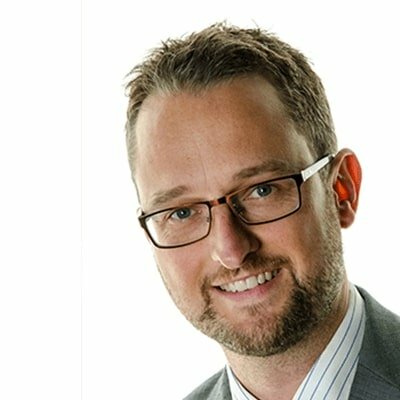 Dave has 15+ years experience advising the education sector including government, professional institutions and employers about skills both in the UK and internationally. 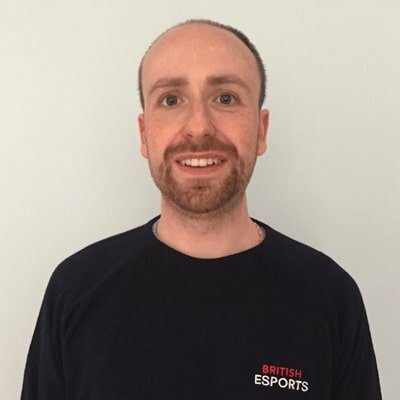 At British Esports he is head of skills and offers us support on relationships with various colleges and educational organisations. In 2017 Dave co-founded an international edtech company to look at enhancing the skills required for global projects like the China Belt and Road. 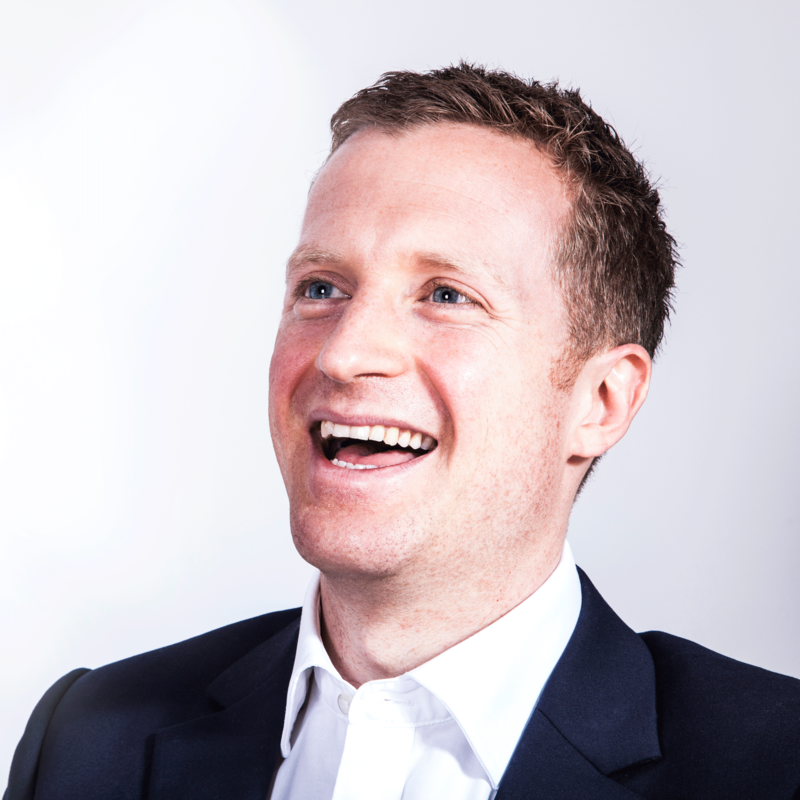 Dave also holds numerous executive roles across tech as an investment and skills adviser. I consent to receiving Newsletters & Articles. British Esports was founded by Chester King of the International Group. Chester received authority from the UK Government to establish the association in January 2016. 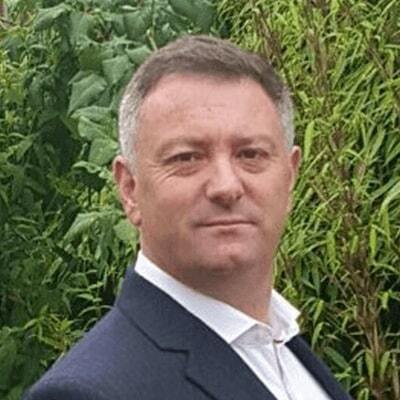 Chester has a 23-year background in traditional sports, with Stoke Park (owned by International Group) running the pre-wimbledon tennis event The Boodles, as well as working for the Football Association, Lord’s and the Rugby Football Union. Chester also founded The eGames initiative, a separate international medal-based esports tournament which ran its showcase in British House alongside the Rio Olympics. The British Esports Association, the not-for-profit national body set up to support grassroots esports, has appointed the Rt. Hon. 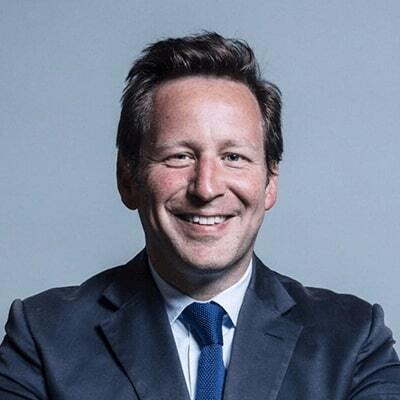 Ed Vaizey MP as Vice Chair. Ed worked as Culture Minister between 2010 and 2016, and is currently the Member of Parliament for Didcot and Wantage. He is a big advocate of the video games industry in Britain, having secured tax breaks for game development studios, and was recently recognised by GamesIndustry.Biz as one of the 100 most influential people in the British games industry. Rob has impressive experience in esports coaching, having worked with ManaLight, a former esports organisation who made it to several UK finals in League of Legends. He is helping to shape British Esports’ education and membership offerings, and is working closely with the Enemy of Boredom initiative backed by the Prince’s Trust. Rob is passionate about UK esports and also helped with the association’s kids’ esports club at Maida Vale Library. 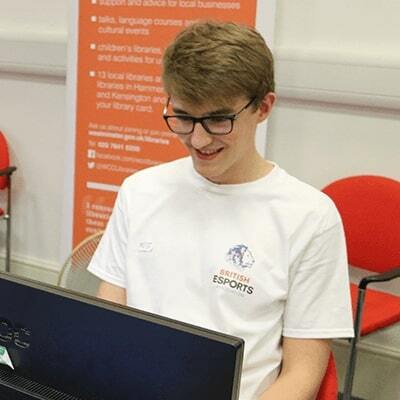 Tom is leading our exciting schools project as Head of Education, looking at launching esports leagues in schools and colleges throughout the UK. 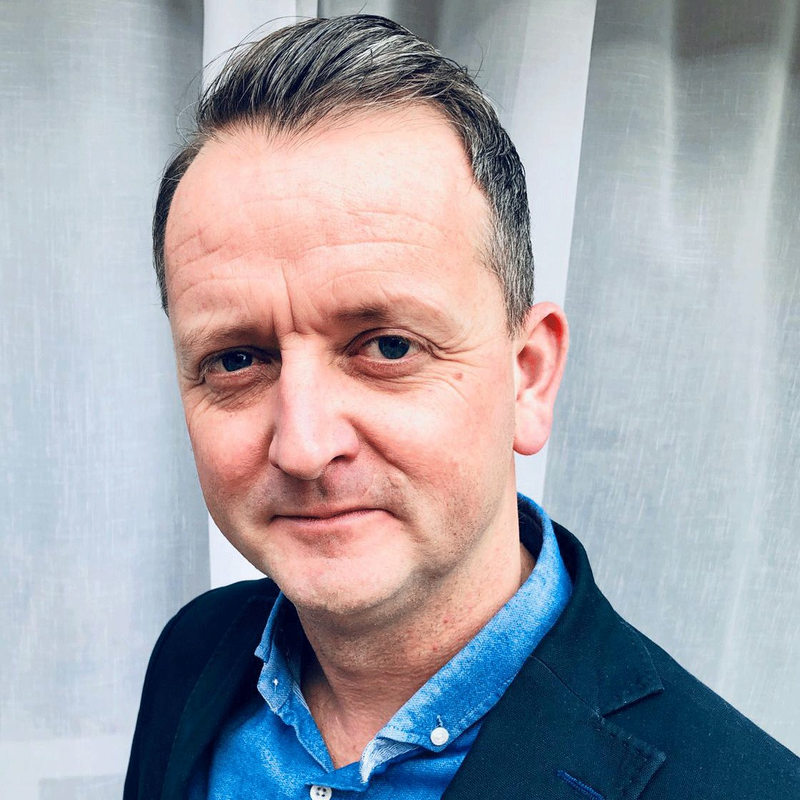 Currently still working at a school in Bath, he is an experienced teacher and educator with over 17 years experience in different leadership roles across a full spectrum of state and independent schools. He has also worked as an associate for PIXL, the national partnership of over 2,500 schools in the UK. He is passionate about supporting young people and enabling them to achieve success both inside and outside the classroom. If you are a student or teacher and are interested in taking part in the schools/colleges league, please visit our Championships hub here or email Tom via the link below. 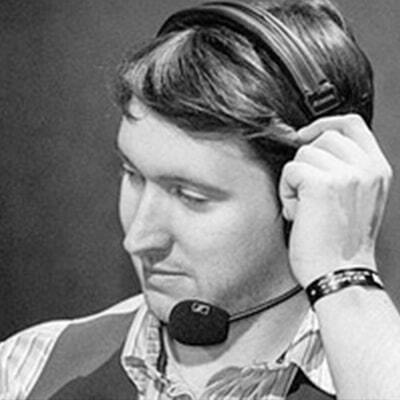 Ceirnan “Excoundrel” Lowe is an esports broadcaster with over four years experience in the UK esports industry, covering multiple titles as a colour caster. He previously studied medicine at university but have left the field and found a home within the esports industry. He has cast a host of games from League of Legends to Hearthstone and Vainglory, for a range of companies. 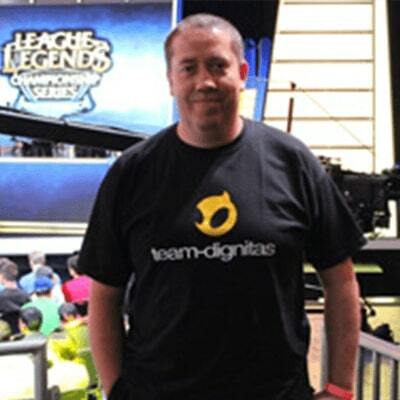 Michael O’Dell (aka ODEE) is general manager of long-running UK-based esports organisation Team Dignitas, and manages its professional esports teams. He is a veteran of competitive gaming and a keen supporter of the growing industry. Team Dignitas was founded in 2003 having started out in Battlefield 1942, and has grown to produce top sides across multiple titles including League of Legends, CSGO, Heroes of the Storm and more. Dignitas was acquired by US NBA basketball club The Philadelphia 76ers in 2016. Mary Antieul oversees esports strategy, operations and partnerships at GAME across the Belong arenas and Insomnia Gaming Festival. She has worked in the gaming industry for over ten years and has significant experience within gaming retail, in building and sustaining gaming communities and delivering exciting competitive experiences for gamers. Mary’s focus is to encourage the growth of the grassroots scene through competition and supporting infrastructure. Ryan Hart is one of the most well-known UK players in the fighting game genre, having won over 450 tournaments. The former professional Street Fighter player is a four-time Guinness World Record holder, two-time Evolution world champion and the most successful UK esports player to date. These days he works as a content creator and host. Josh is focused on giving people their first opportunities to participate in esports and help them develop their talents. He founded the National University Esports League (NUEL), the UK’s inter-university esports tournament, in 2010, which has grown into one of the largest participation esports leagues in the UK. 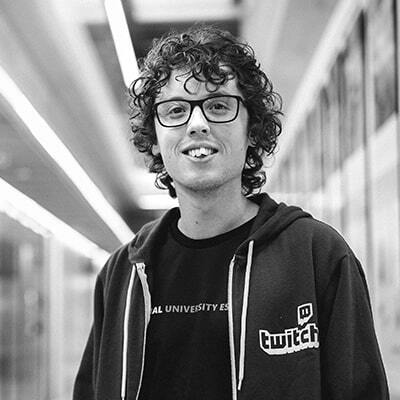 Josh is also one of the founding members of University Esports Masters (UEM), the European group of university esports leagues working together to grow the collegiate scene within Europe and organise the annual continental championship. David Yarnton has been involved in the video games industry for over 30 years and was a founding director of Gfinity, the first company to launch a dedicated esports arena in London. 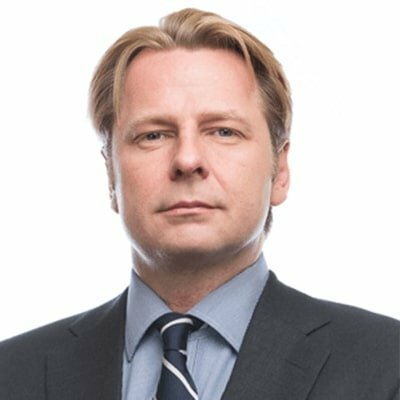 In addition to Gfinity, David is involved in the esports industry with a couple of digital start-ups including Edge Esports, and prior to that was a senior executive with Nintendo for 17 years, most recently in charge of their business in the UK & Ireland, having moved here with the company from Australia in 2003. 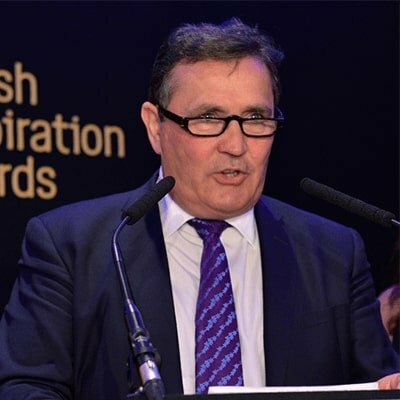 He has been on a number of industry boards and is currently chairman of the esports sub-group of UKIE (UK Interactive Entertainment, the only trade body for the UK’s games and wider interactive entertainment industry) as well as being founder and chairman of the British Inspiration Awards, an organisation that helps recognise and celebrate British creative achievements. Carleigh Morgan is a former Fulbright scholar and a currentPhD candidate at King’s College London. Her dissertation explores the cybernetic sutures between bodies and machines, with particular emphasis on the diagrams of legibility that encode gamers as programmable and readable by computer technologies. Pro gamers feature centrally as part of this work, and many hours of research involve interviewing players, streamers, sports psychologists, physiologists and sports managers to develop a broad understanding of the training regimens of top gamers. 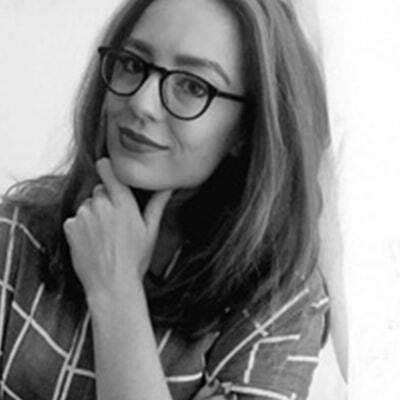 In 2016 she graduated from the MA in Contemporary Literature, Culture, and Theory at King’s College, London with a Distinction and is currently a research assistant at the Centre for Digital Culture. She also works with Women in Gaming as well as the Institute for Esports Research Portal, and has written about the legal rights of esports players for various publications, including Motherboard. 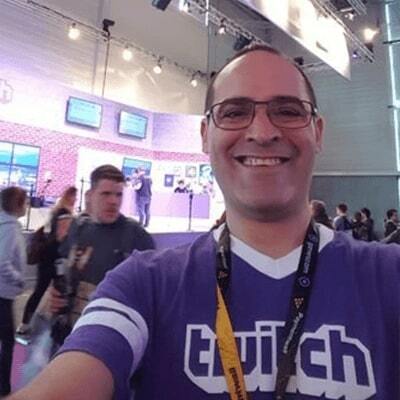 As the second executive from Twitch on British Esports’ Advisory Board, stepping in for Chris if he’s unable to attend a board meeting (and vice versa), Mark Candella is the firm’s Director of Strategic Partnerships. Having run his first online gaming league (over dialup modem) and “LAN party” in 1994, Craig then founded Multiplay in 1997 as a games-orientated event management company, with a primary focus on running LAN events and the very early days of esports. He is responsible for the Insomnia series of events, which now take place at the Birmingham NEC several times per year and attract thousands of visitors. Multiplay was sold to GAME in 2015, and Craig now sits as part of the retailer’s senior executive team, where he leads the group’s transformation strategy around esports and competitive gaming. Andrew heads up the sports and esports team at the entertainment and media firm Sheridans. Andrew acts for a wide range of stakeholders within the esports industry, including rights holders, leagues, teams, game developers and individual esports talent. He has also spoken at various esports and sports conferences on esports, across a variety of issues, including regulation, player welfare, governance and the commercialisation of esports and content licensing. Andrew’s background is in traditional sports sector, acting forgoverning bodies, rights holders, sports data companies, sports clubs, sports agencies, sponsors and individual athletes. Andrew is also a non-executive director of Table Tennis England and sits on the editorial board for Law in Sport. Heather is well-known in UK esports having worked with the likes of Ginx TV, Multiplay and others, hosting the likes of the Daily Download show, Insomnia esports tournaments and more. 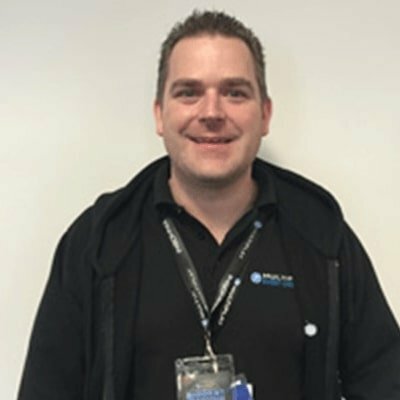 Darren “Slammer” Newnham is a gamer, esports fan and business development professional who has brought years of commercial and corporate experience (from Disney, SEGA and O2) to teams, players and brands. Currently head of Nexus, his own esports business that brings teams, organizations, brands and players together. He cut his teeth in esports with the largest global esports teams: Fnatic. Darren can often be found on a PUBG map, on BF1 with friends or still tanking a few LFR groups in WoW. He started gaming back in the days of 486 PCs and Duke Nukem 3D ladders on Compuserve on a 14k dial up modem (yes he’s that old)! 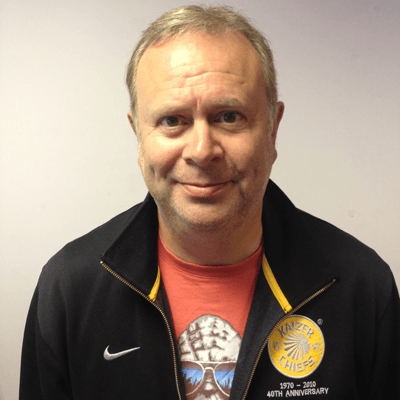 Andy is an experienced video games entrepreneur of 32 years, having run Mastertronic from 1988 to 2015. He chaired games industry trade body Ukie from 2005 to 2015 and is still a board member. He is a board advisor at games developer Bossa Studios and a founder of games industry charity GamesAid. Andy was a founder of mobile and tablet specialist AppyNation and Gambitious, a crowdfunding platform for games and movies. He is also chair of Esports specialist EGL, founder of simulation specialists Just Flight and a VP of games charity Special Effect.